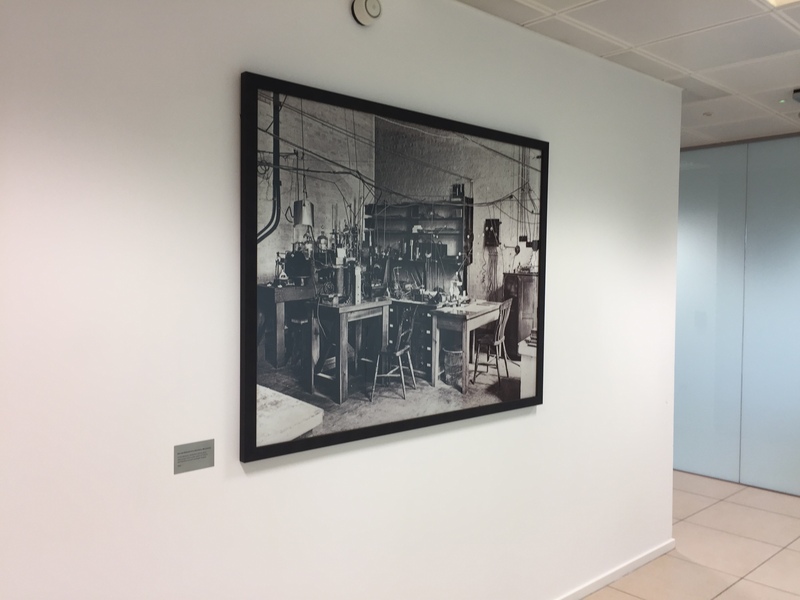 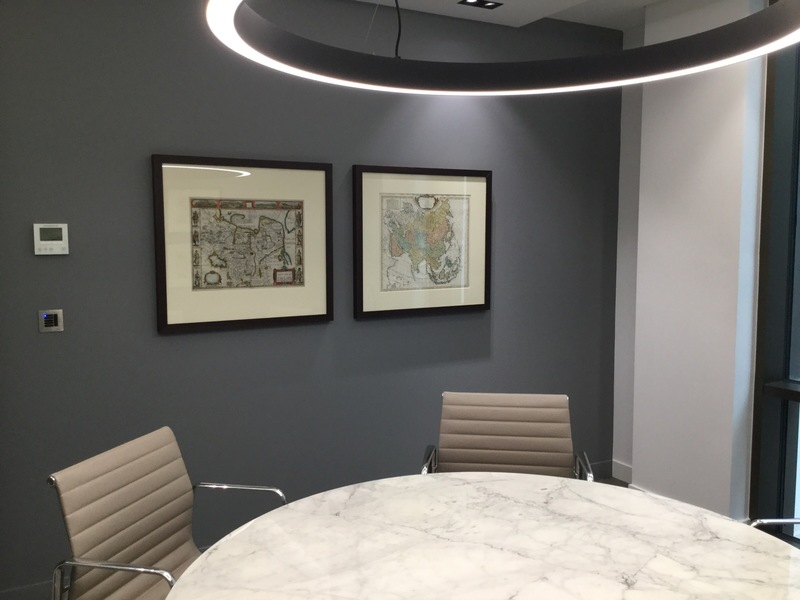 Art in Offices offer a framing-only service to those companies which have bought their own artworks, but need a professional to frame them. 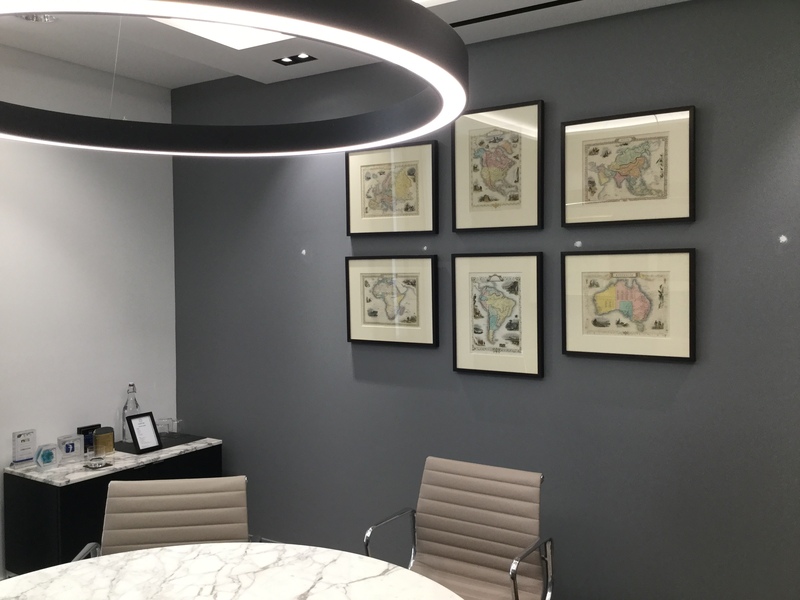 If you don't know where to start with framing, who to contact or how much it should cost, then Art in Offices are on hand to take the stress away from you, and complete your framing project on your behalf. 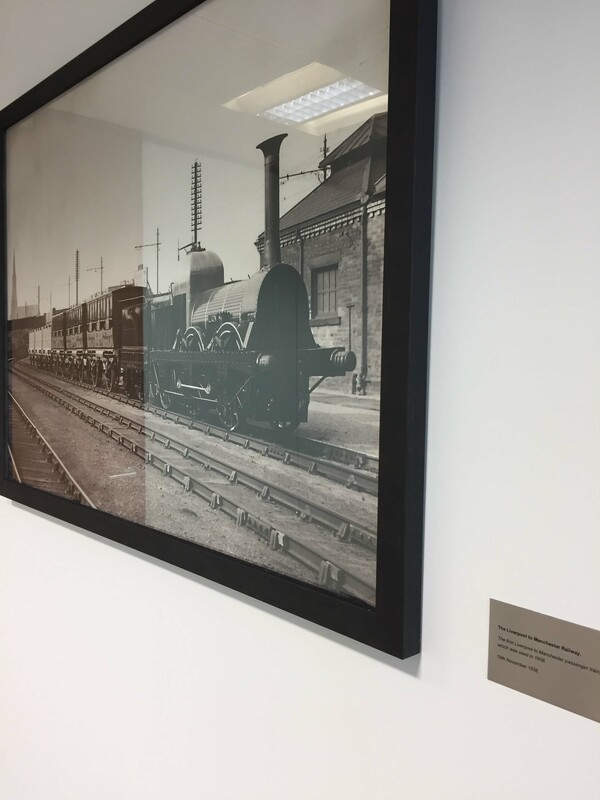 All you need to do is send us the detals of what it is to be framed, and how you would like it to be framed. 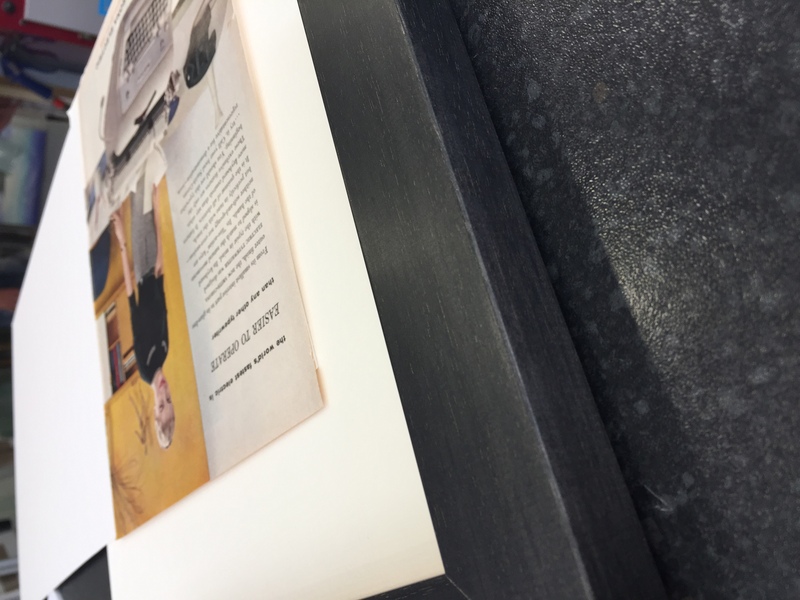 We're happy to make suggestions on framing styles and colour, as there are a lot of options. 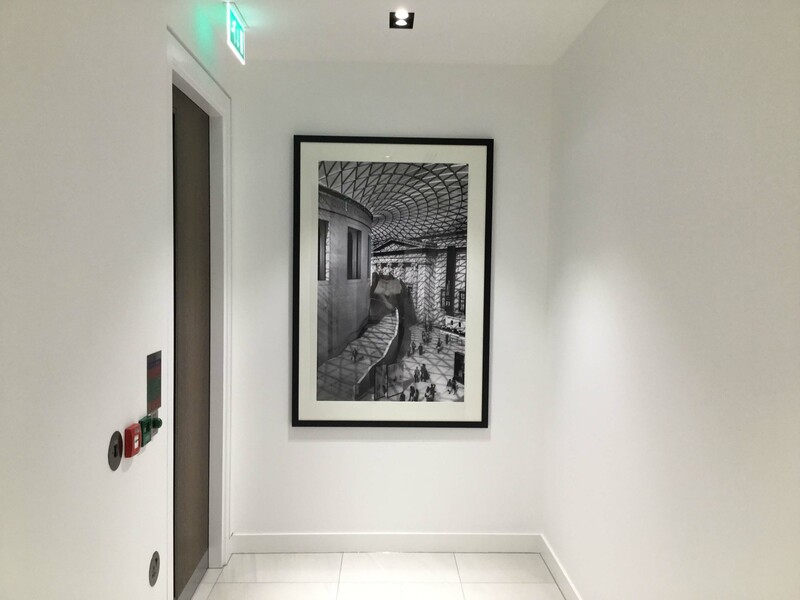 Our expert framer, whom we've been using since 2012, has a very wide range of frame moulding styles, and mount colours, and together we can create mock ups of how it will look before the job is completed, to make sure you are satisfied with the outcome even before the job has been completed.